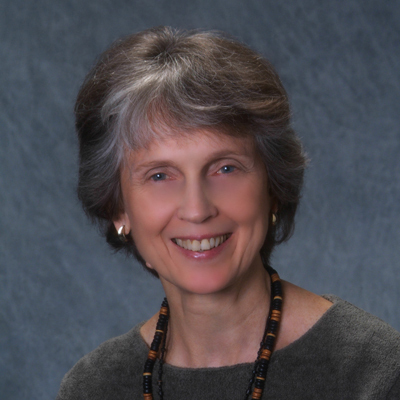 Eveline has worked in Western Massachusetts as a health practitioner for over 15 years. Working with the subtle energy fields of the body, she can often restore the capacity of the body to heal itself. She is also known for her space energy clearing work in which she combines her knowledge of dowsing with energy balancing skills. In this way, she has helped to create peaceful living space in many homes in the area. Long been deeply concerned with the expanding telecommunication network and the negative effects of electromagnetic pollution, Evie is excited to now be a consultant on the SwissHarmony approach to creating safe and peaceful homes and work sites.